Melody and Paul got married at the beautiful Oak Hill Country Club in Rochester, New York. Their reception was in a fairytale tent afterward, (thanks to the divine work of Celebrated Events, Arena’s for Life and Oak Hill itself!). We think it was fate, but we were so happy to be brought together with such a kind, a generous and loving couple like Melody and Paul. They are a couple that carries such great energy, you can feel it simply by being in the same room! Melody and Paul’s Oak Hill Country Club wedding was the perfect mix of classic and modern. The bride wore gorgeous Emmy London red heels with her sequined Karen Willis Holmes gown. Her Karen Willis Holmes gown was one of the most unique we have ever seen! Not only did it feature beading, sequins, and a low back, but it had a detachable horsehair train. Having the train remove made it even easier for her to dance during their reception. We loved how Melody paired her unique gown with a huge bouquet, filled with greenery and protea created by the amazing Arena’s for Life florists located in the Rochester, New York area. It matched their eucalyptus arch so well. With their wedding being at one location, the grounds at Oak Hill Country Club were perfect to shoot their portraits. With acres of land for us to use, there was plenty of beautiful, natural light. Even though we are located in Buffalo, New York, we love photographing weddings all over the United States and often find ourselves photographing weddings in neighboring New York cities such as Rochester, the Adirondacks and New York City. Travel is included in all of our wedding collections to keep things simple! 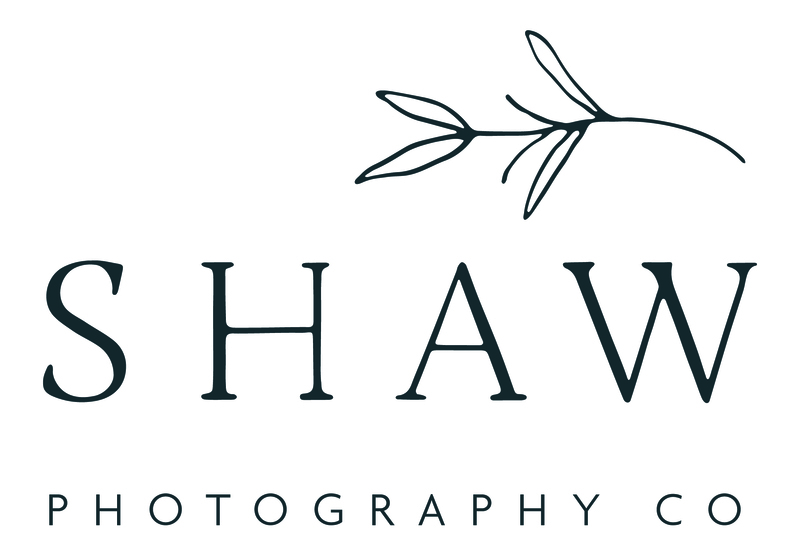 If you’re looking for a destination wedding photographer for your day, anywhere in the US, we’d love to connect with you! For now, a small preview from such an incredibly full wedding day in Rochester, New York!